Love, Life & Locks (London): Happy Pancake Tuesday! I remember someone explaining a while ago that Pancake Tuesday was the day that Christians would use up all the egg, flour and sugar in their homes in preparation for Lent (when they would give up such 'luxuries'). I've never been one to 'give up' anything for Lent but I have always used it as a time of reflection and seeking guidance for the future. This year however, I think I will try giving something up as well. I think for Lent I will give up 'breakfast'. Normally, I have tea and toast, or cereal and juice etc and on busy days I tend to skip it altogether. 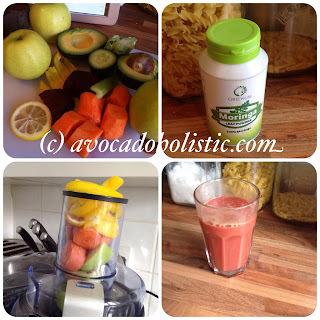 Since I was recently introduced to the joys of juicing fresh fruit and vegetables by one of my Sisterlocks clients, I think that this year for Lent I will replace that (old type of) breakfast with a Breakfast 'Juice'. 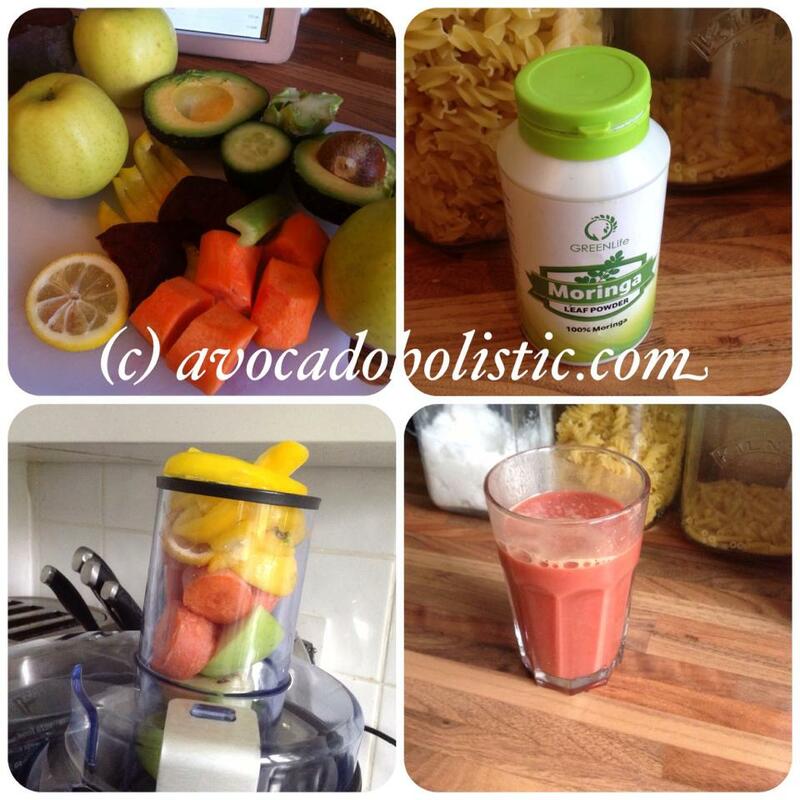 I'll start with hot water and lemon to cleanse the liver and digestive systems, followed half an hour later by a gorgeous 'cocktail' of avocado, apples, celery, cucumber, beetroot, carrots, lemon, ginger and broccoli. Trust me - it tastes so much better than it sounds. You guys got any plans for Lent? I think I am going to give up fructose syrup, this means that alot of chocolates, sweets and junk will have to go haha. I hope I do well. 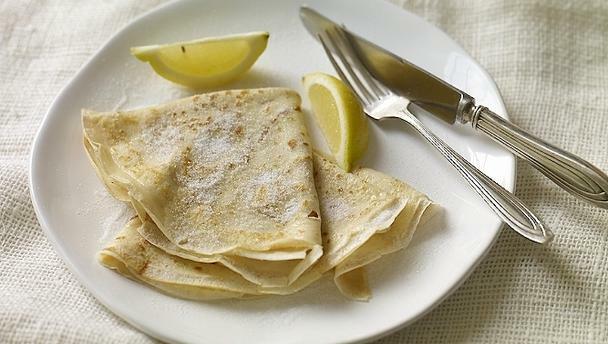 Happy belated Shrove Tuesday, Wen had pancakes at out house( the thin kind you have pictured as opposed to the "american pancakes") I chose to give up cheese for lent some years ago and was near impossible to do. Basic foods really become ingrained into your diet.